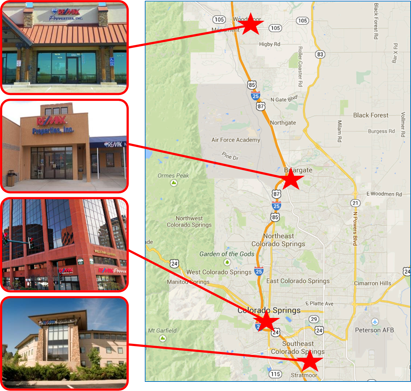 RE/MAX Properties, Inc. has been a major force in the real estate industry since our founding in 1986. Our company has grown through theyears and continues to grow today in this ever changing industry. RE/MAX Properties, Inc. strongly believes in providing our clients with reliable customer service and this philosophy has earned us the reputation of being the best in the real estate industry. RE/MAX Properties, Inc. is proud to offer top notch home buying, selling and relocation services for all of our clients. We have developed an edge against our competitors by offering well-developed, strategic programs that accelerate our clients, both buyers and sellers, to the top of the market. Today, RE/MAX Properties, Inc. has grown to be an industry leader in our area. Whether you are moving across the street or across the county we are here to help. We are available to serve you with all your real estate needs.